Dustin DeMatteo’s interest towards the food system and communities in Sonoma County, began as a Sustainability Ambassador of Culinary Services at Sonoma State University. After graduating college, he visited a diverse range of urban farms and gardens throughout the county, which inspired him to begin Farmster, a start-up food and farm passion project, which is currently located at the historic Veronda-Falletti Ranch in Cotati, CA. 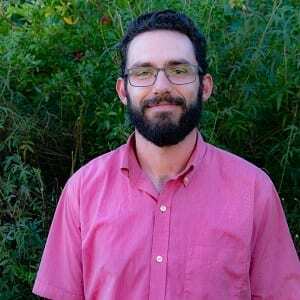 As a Programs Coordinator with Daily Acts, he enjoys serving as a resource for anyone interested in topics related to water conservation, storm-water pollution, and urban agriculture. Dustin is also a Board of Trustee member of the Marin/Sonoma Mosquito Vector Control District.